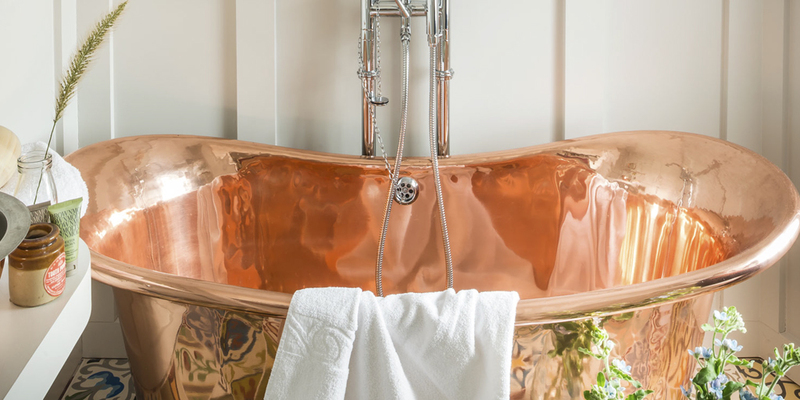 Voyager’s opulent interior pays a sophisticated homage to the creative glamour of its past. 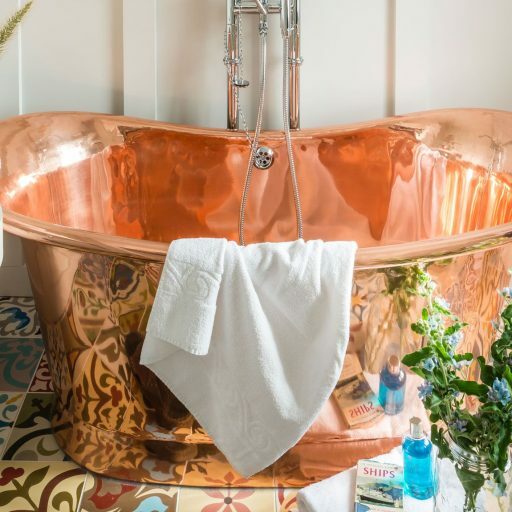 Formerly owned by writer Wyn Henderson, with Dylan Thomas, Charlton Heston, Dame Judi Dench and David Bowie to name just a few of the Hotels infamous clientele, it was the centre of a creative dynasty attracting musicians, artists and Hollywood icons from around the world . 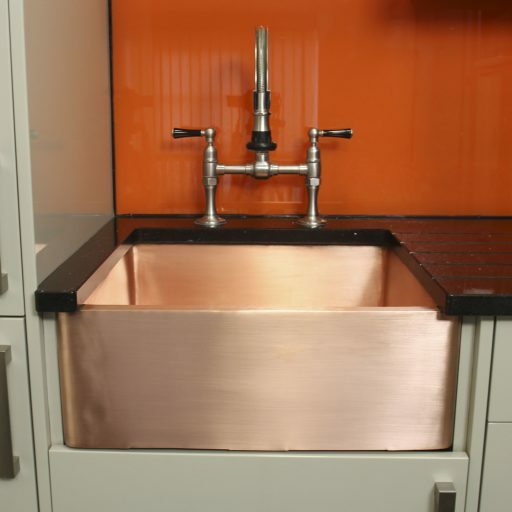 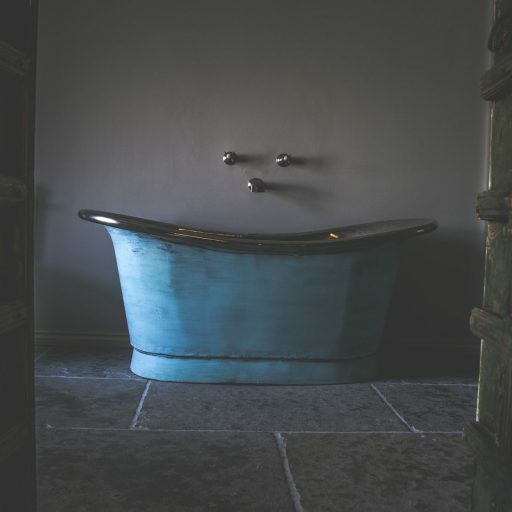 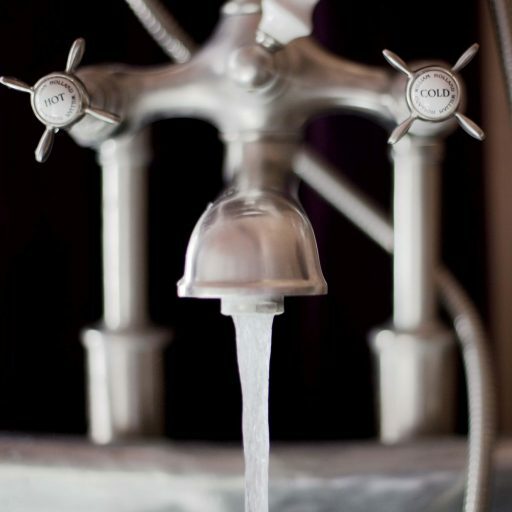 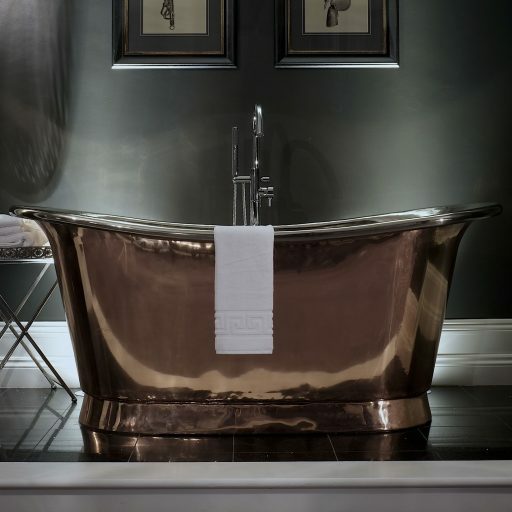 Today crisp white walls, marble worktops and flashes of gold leaf cast a decadent glow over the homely setting. 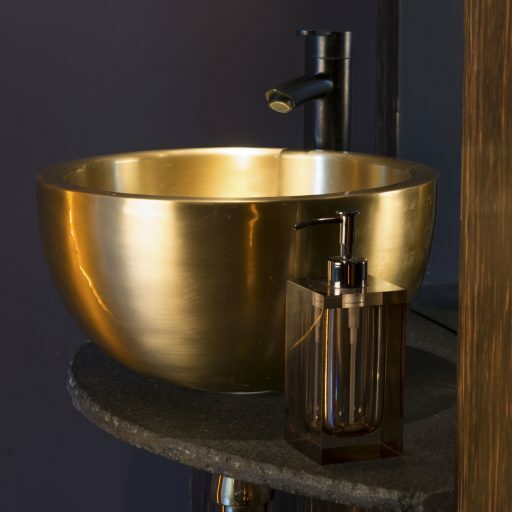 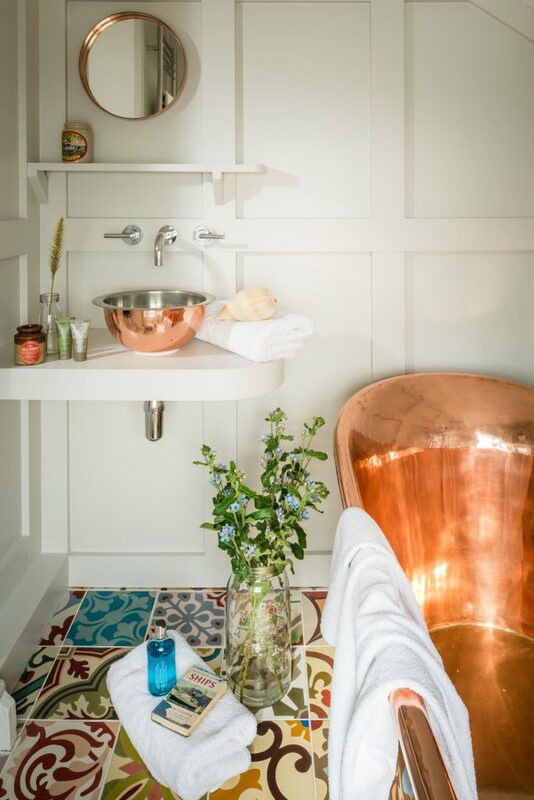 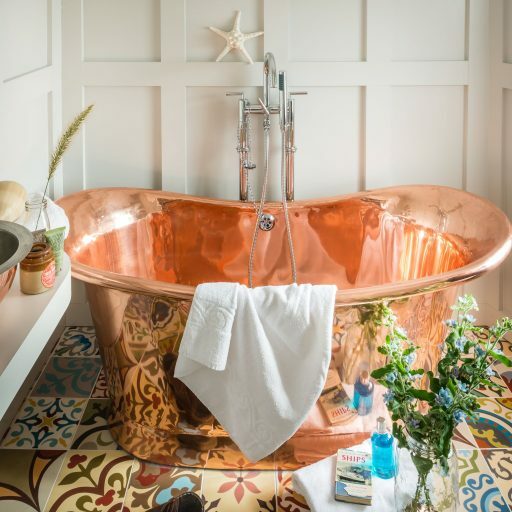 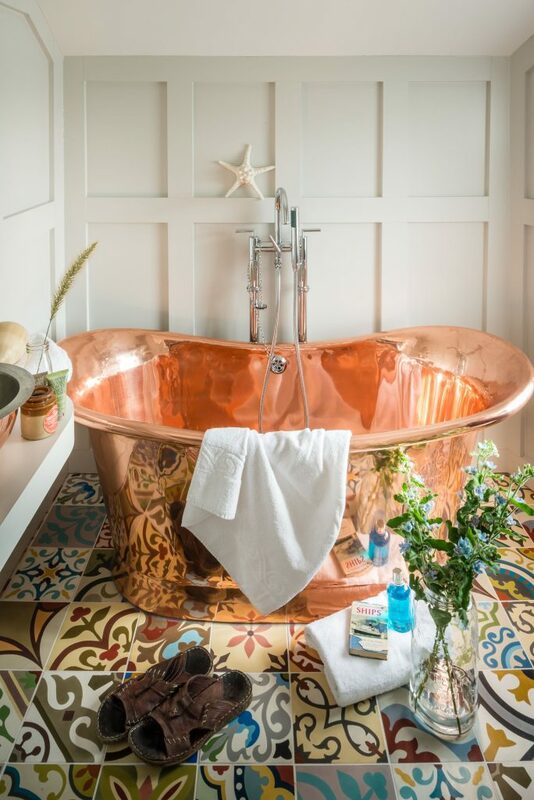 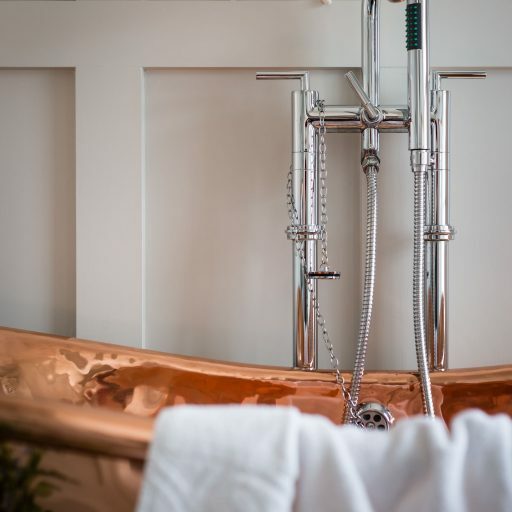 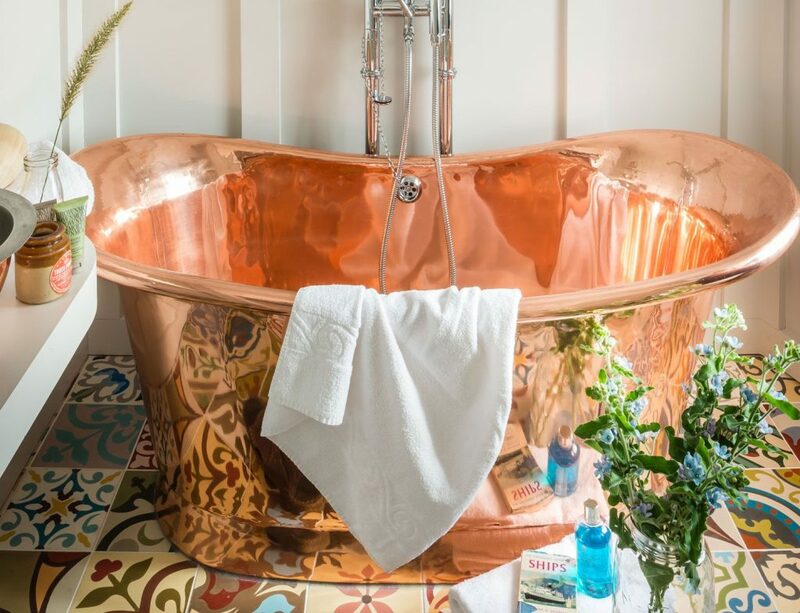 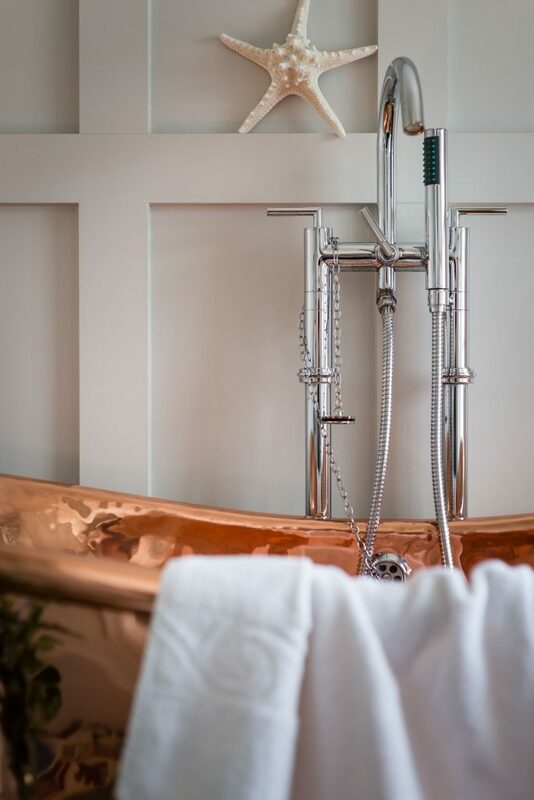 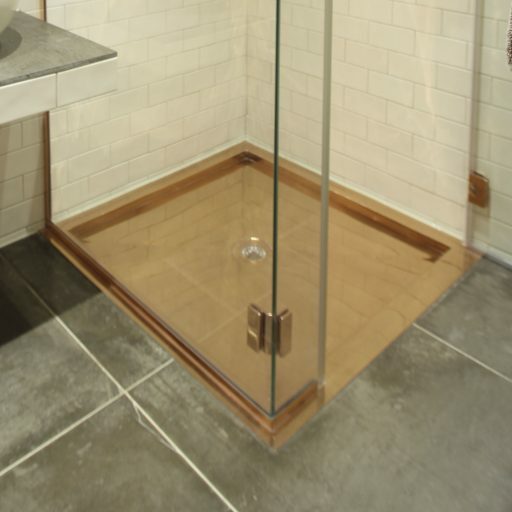 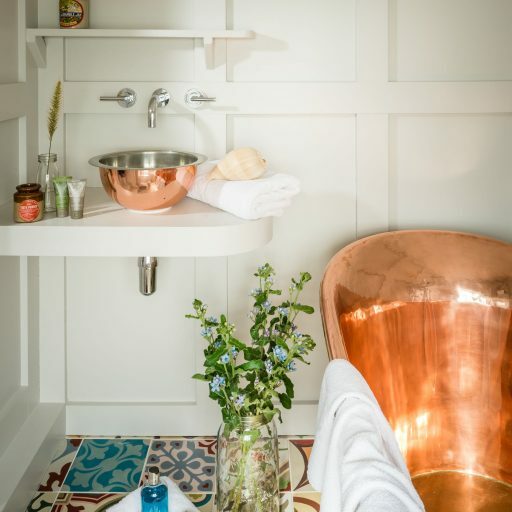 The vibrant Portuguese tiles and hand crafted copper bath and basin add a joyful, luxurious warmth to the feature bathroom, whilst lavish details and elegant flourishes create a sense of understated movie star style.